Netfabb is a powerful software for producing, cutting, troubleshooting, and preparing 3D models for sending 3D printers. Like other AutoCAD products, the program has a simple interface and provides plenty of features. Three-dimensional printing is an almost new industrial one, which has recently entered a more serious trade campaign. Due to the importance of this issue, the world of software has also been instrumental in facilitating and enriching the industry and has provided many tools and software so far. 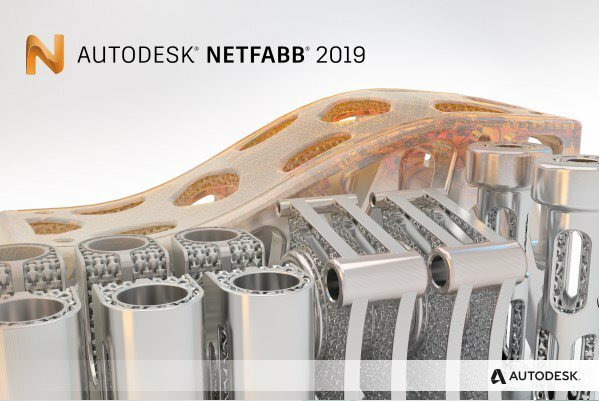 Teutc as one of the key players in the field of CAD in this field of software Netfabb, which is considered one of the best among the fanciers. Models that are created by three dimensional software such as TriDex are not necessarily suitable for 3D printing, and therefore, by incorporating 3D models of other 3D software in the Netfabb software, the final steps to optimize it It is being implemented as an acceptable model for 3D printing. This program uses a variety of methods for 3D printing, which is best suited for project conditions. The speed and precision of the program is excellent thanks to its modern team programming, and it does not have any leaps and bounds if you provide the optimal hardware for this program. At any stage of the process, you can apply the desired changes to the project and see the result quickly.